Joshua (Josh) Ryer is the owner and operator of Ryer Martial Arts Academy and CrossFit Shadyside in Pittsburgh, Pennsylvania. A lifelong aficionado of the martial arts, Josh began training in Taekwondo at the young age of ten. Despite the relocation of his family from Pennsylvania to the state of Florida shortly after beginning training, Josh never became discouraged from pursuing his passion for the martial arts. In Florida, Josh began training in the art of Kenpo Karate under Greg Silva in the East West Karate school. Soon after beginning training in this other style of martial arts, however, Josh's family moved back to Pennsylvania, and the young Mr. Ryer was left unable to complete his training under Silva. Thankfully, Josh was able to find a new master named Gary Ronemus in York, PA and resumed his Kenpo Karate training in 1994. Three years later, Josh earned his first black belt in the martial arts. It would be far from the last. The very next year, Josh would become a second-degree black belt in Kenpo Karate. In the year 2000, Josh went to The University of Pittsburgh to earn his Undergraduate Degree in Business. Here, Ryer stayed active in the martial arts community, helping to organize a Kenpo Karate club at the university while still making time to study for his business degree. 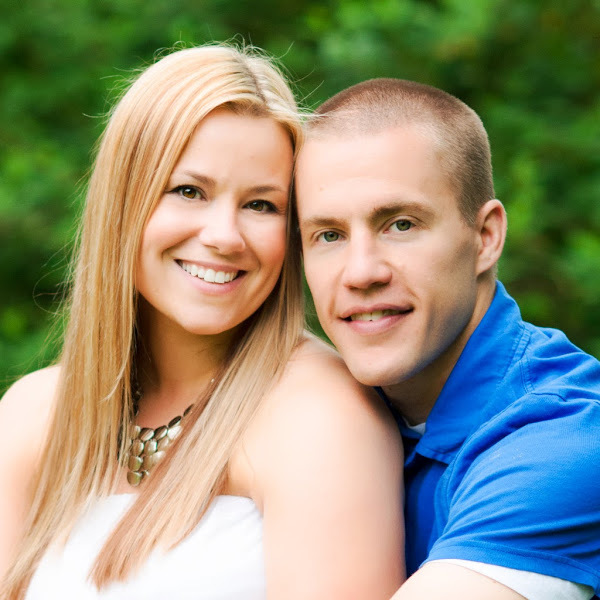 In 2002, Josh earned his third degree black belt in Kenpo Karate while still in college. In 2004, Mr. Ryer took his dedication to furthering the martial arts to the next level by establishing his own martial arts academy. This new academy has grown in the past decade to become one of the premier martial arts schools in the state of Pennsylvania by providing not only excellent martial arts instruction, but self-defense and fitness classes as well. Of course, one of the most important aspects of the Ryer Martial Arts Academy is that the Josh has never stopped trying to improve himself and expand his knowledge of the martial arts. As the academy's website tells readers, "Understanding that the growth of his students' knowledge depends on the depth of his own knowledge; Josh has always remained a student in the martial arts." In pursuing the goal of expanding his martial arts knowledge, Josh has trained with Master Zach Whitson to become a black belt in a martial art style called the Counterpoint Tactical System. Josh's association with Master Whitson led to the opportunity to study the Filipino art of Doce Pares Eskrima and Eskrido under Grandmaster Ciriaco "Cacoy" Canete. Grandmaster Canete is one of the last surviving founders of the Doce Pares school of Filipino Eskrima martial arts (Which was founded back in 1932). Not only did Mr. Ryer study under this living legend, he was awarded his first degree black belt in Doce Pares Eskrima by the Grandmaster himself in June 2008. Josh also maintains close ties with his former masters, who endorse him whole-heartedly as a supremely dedicated student of the martial arts. There are many people who never progress beyond their first belt in one discipline, let alone earn a black belt. Josh's dedication to the martial arts is so great that he has earned black belts in three different disciplines, and an advanced belt in a fourth! Beyond being a good student of the martial arts, Josh is also a great teacher of others. His passion for learning is exceeded only by his hope to share his knowledge and experience with other motivated martial arts students. Josh supports each of his students through their training, and has helped more than twenty other dedicated martial artists earn their black belt certification. For each of his students that earns the distinction of becoming a black belt martial artist, Josh helps them immortalize their achievement by commissioning a special celebratory plaque to adorn the wall of his martial arts school. Every time a prospective new student enters Mr. Ryer's academy for the martial arts, they can see the proof of his success as a martial arts teacher. Not only that, but it gives the students at Mr. Ryer's academy a goal: to earn a place of honor on that wall. These students will be motivated to excel, knowing that with enough dedication and hard work, their efforts will be recognized by not only themselves and their immediate family, but by all of the future students who attend this academy. As awards, Mr. Ryer's wooden plaques are an elegant way to demonstrate his pride in his students and their successes, even as he proves his own abilities as a teacher. The traditional wood finish and professional engravings give these plaques a nearly-timeless quality even as they preserve the names and memories of Ryer's precious students. These keepsakes of past students are built to last, preserving the name and image of each one in a like-new state for decades to come. The plaque creation process seals the images away from the degrading effects of the elements, preventing yellowing, cracking, and tears. Years from now, students of Mr. Ryer's academy will be able to look at his wall and see the history of excellence presented in these plaques the same way that the students who come in today do. 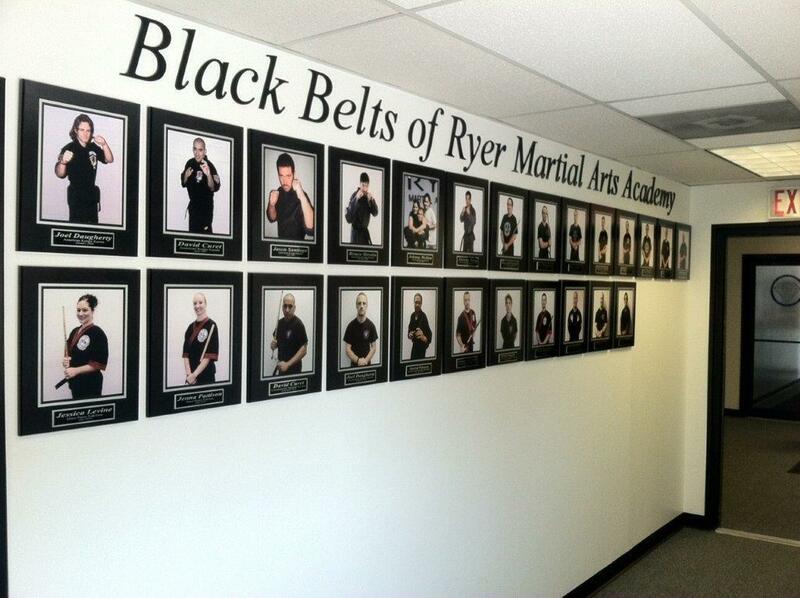 We here at In The News are proud to be a part of Mr. Ryer's Martial Arts Academy tradition, and we wish that he continues to expand the number of students who graduate to having a spot on the wall for decades to come. If you would like to contact JoAnn Snider, a senior account executive who helped Josh Ryer with his orders, please call 1-800-548-3993 Ext. 3029, or email her at: jsnider@inthenewsonline.com.